Consider the situation where you have developed this great new product but it is presented in a “me too” or “plain Jane” package. Will the consumer know that the product is great if the package is uninspiring? Probably not….and what will it lead the consumer to infer about the product? Usually I discuss innovation in terms of developing the product. However, packaging influences a consumer’s purchasing decision so much that poor packaging choices can torpedo an innovative new product. Packaging and Wine Tasting… Wine is a great example of packaging being everything. To illustrate this point, Frédéric Brochet at the University of Bordeaux in 2001 took a “run of the mill” Bordeaux and served it in two different bottles . One bottle bore the label of a fancy grand cru, and the other label described the wine as an ordinary vin de table. Although wine tasting experts were served exactly the same wine, they described the wines very differently. The “grand cru” was summarized as being “agreeable”, “woody”’ “complex”, “balanced” and “rounded”, while the most popular adjectives for the vin de table included “weak”, “short”, “light”, “flat” and “faulty.” This example nicely shows how even experts can be influenced by making assumptions about packaging. A high quality, expensive looking package influences us to think that the product is also high quality and expensive; whereas a cheap generic package will influence you to think that the product is low end. 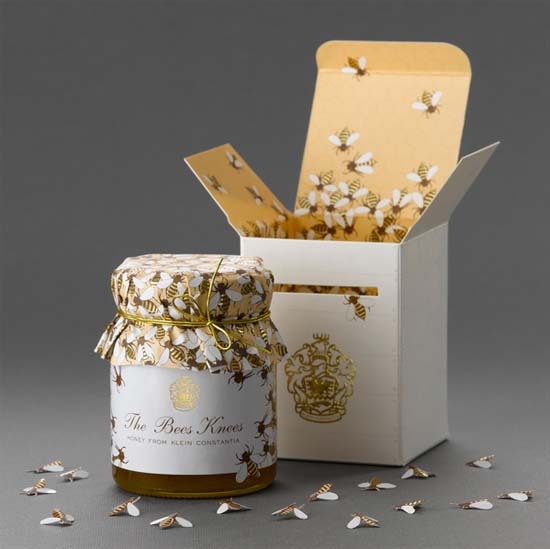 What is the best Honeypot?… Here are several examples of “good” and “bad” packaging of honey products. 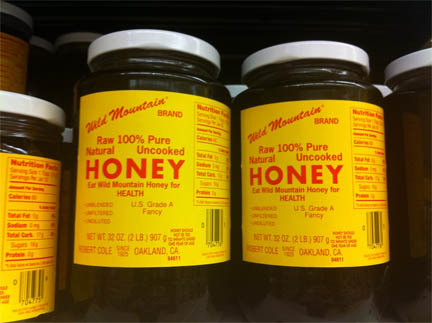 Let’s assume that the honey is of equal quality in each of these three examples. Which one would you choose? You would probably choose one of the two more interesting packaging examples, not the generic looking one. But hang on, what if the generic looking one was 20% cheaper than the other two. Which one would you pick then? My guess is that many of you would still choose one of the more expensive looking, better packaged honeys even though it is the same honey. Packaging can make or break a new product and an innovative new product deserves an equally innovative new package in which it can shine. The Package as the Brand… Many companies think of packaging as a branding tool. For most brands, recognition is everything. Most companies want you to spot their products by the packaging and graphics immediately so you can easily identify it in a sea of competitors. Also, brand recognition isn’t just about making a good first impression; it’s about creating a way for the consumer to make a repeat purchase, once trust has been established by an initial sale. Unboxing… Packaging can be an important part of the consumer experience of the product. The term “unboxing”  has taken root over the last ten years or so. 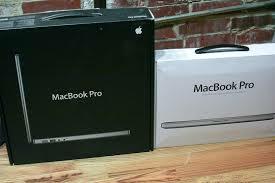 Unboxing is the unpacking of new products, often high tech consumer products, by the owner as he/she captures it on video and uploads it onto the web. Sometimes these unboxing videos get millions of views! Many of you are probably aware that Apple has a department that investigates user experiences when they open a new Apple product . 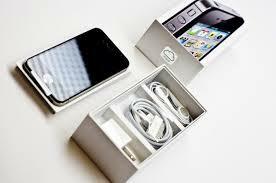 For Apple, the box (or package) gets almost as much attention as the device inside. For Apple, showing attention to detail at even the smallest level communicates to customers that “the manufacturer cares about them.” Customers then feel a bond with the company, which translates to an intangible product characteristic that transcends price points. Even Shipping Packages… The importance of packaging applies not only to the primary package but to secondary packaging and even the shipping package. The primary package is the first-level product packaging such as the bottle, can, jar, tube, etc., that contains the item sold. It is the last piece of packaging that the consumer interacts with. In a recent article in Forbes by Roger Dooley, he makes a nice point about the importance of the shipping package . He received two shirt orders on the same day – one from a large US retailer’s e-commerce arm, and another from Charles Tyrwhitt, a British shirtmaker. The packages formed a stark contrast. The Tyrwhitt shirts were in a sturdy-looking box, secured with a band, and well-branded on multiple sides. The shirt from the big US retailer came in a plastic bag. 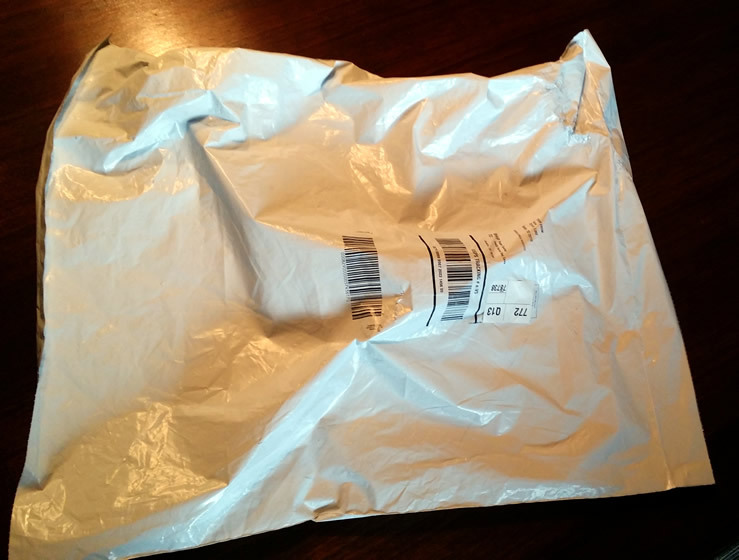 That’s typical for apparel orders these days – they can be shipped in light, flexible plastic bags that minimize both packaging and shipping costs. While the bag-style packaging is functional and cost effective, it fails the “first impression test.” Packaging should, for a fashion product, communicate a sense of value and, perhaps, prestige. A crumpled plastic bag communicates the opposite, cheapness and disposability. 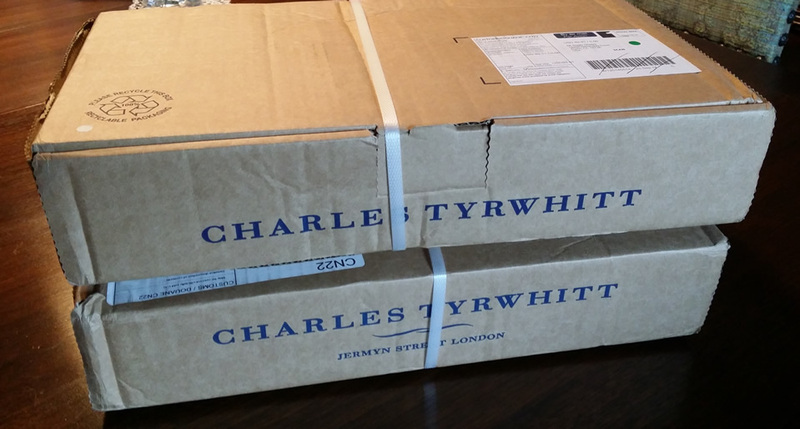 The sturdy, well-branded Charles Tyrwhitt package makes a great first impression, which raises expectations for the product inside. Those expectations, in turn, influence how the customer perceives the product itself. Perception is Everything… First impressions about a product are incredibly important. They are quick to form and very difficult to change and can persist even when contradicted by factual information later. 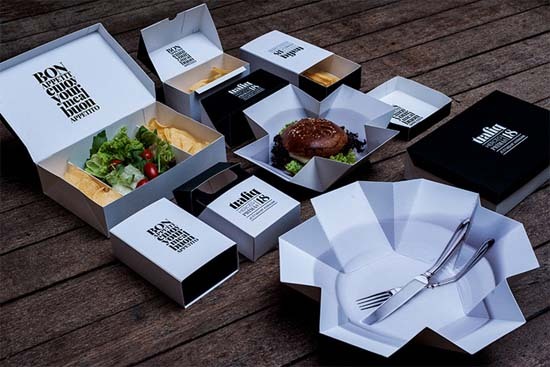 Since the first interaction of a customer with a new product is usually through its packaging, first impressions created by the packaging are critical to the user experience. Innovative packing encompasses both iconic branding with intense (enjoyable) user experiences including both the primary/secondary package and also the shipping package. 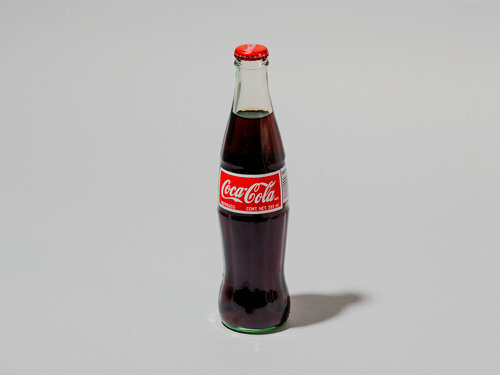 Some of my Favorite Classical Packages… I guess one of the most iconic packages of all time would be the glass Coke bottle . The Coca-Cola Co commissioned the design of this bottle in 1915 to distinguish it from its competitors. Another favorite package is the Jif Lemon juice bottle . 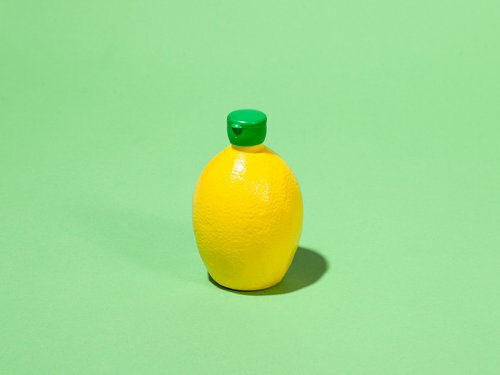 This was designed in 1954 and the texture of the plastic bottle is modeled from real lemon skins. Both of these packages are an integral part of their brands, so much so that the package is a large part of the brand and is instantly identifiable by almost everyone. 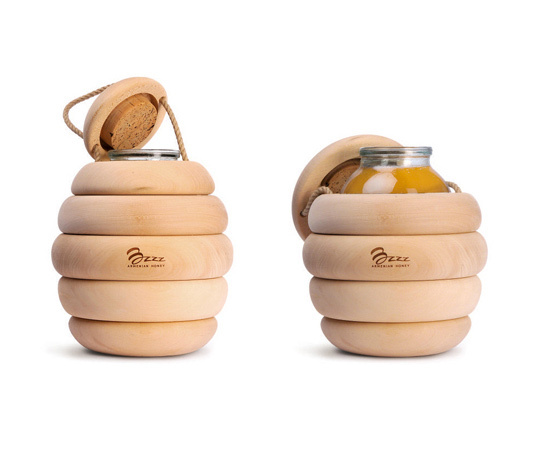 Both are examples of innovative packaging that have withstood the test of time. Some Modern Packaging Designs… Today we live in an era where new packaging materials exist, computer-aided design tools can help with graphics, and packaging structure design and companies understand the important of interesting and striking packages. 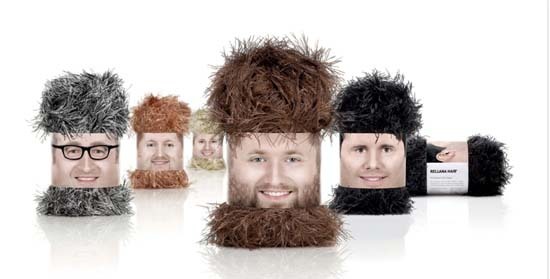 Here are some modern packaging designs that caught my eye as interesting or different . Do they affect you positively or negatively? 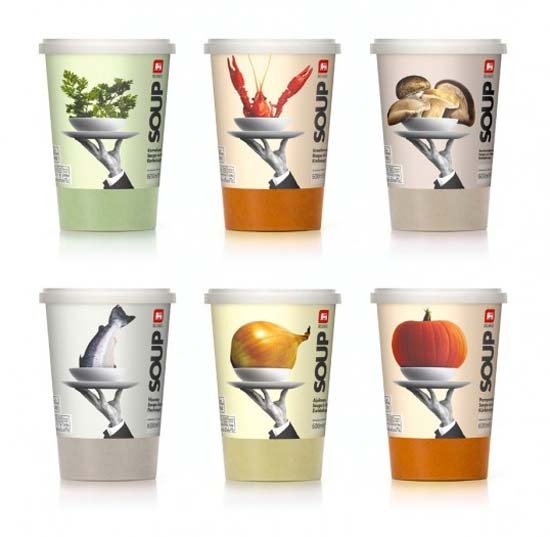 Conclusion… Why is it important to innovate in packaging? Because people tend to get tired of the same old things. Many companies continue to innovate in the packaging space to emphasize/communicate continuous product improvement as well as to make their products more visible verses their competitors. Innovative package design and quality is usually the one opportunity for a company to make a good impression and impart an enjoyable user experience for the consumer of a new innovative product – don’t waste it!